The new and the vintage. 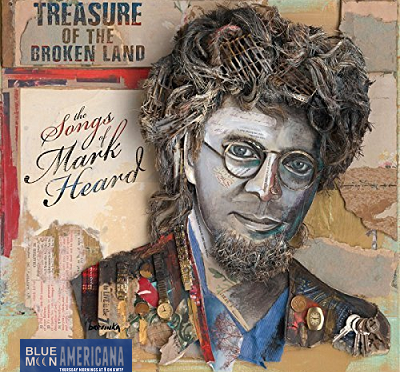 Blue Moon welcomes you to a December selection of Americana sounds, including new tracks from Matt Haeck, Willie Sugarcapps, Christian Lopez, and Natalie Hemby. The vintage focus will be counterpoint to the latest album, just released, by Mavis Staples. We’ll be sharing tunes from The Staple Singers…with their element of soul, R&B, and straight-ahead gospel. Tune in for high energy from Nathaniel Rateliff and Angaleena Presley as well…so much to celebrate in two short hours.